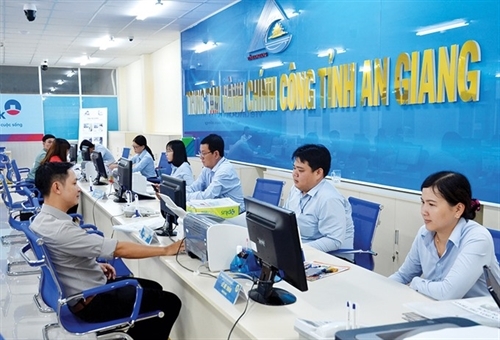 2019 will be a busy year for ministries looking to cut business prerequisites, and firms should contribute to making the process more efficient, said Nguyen Dinh Cung, Director of the Central Institute for Economic Management. 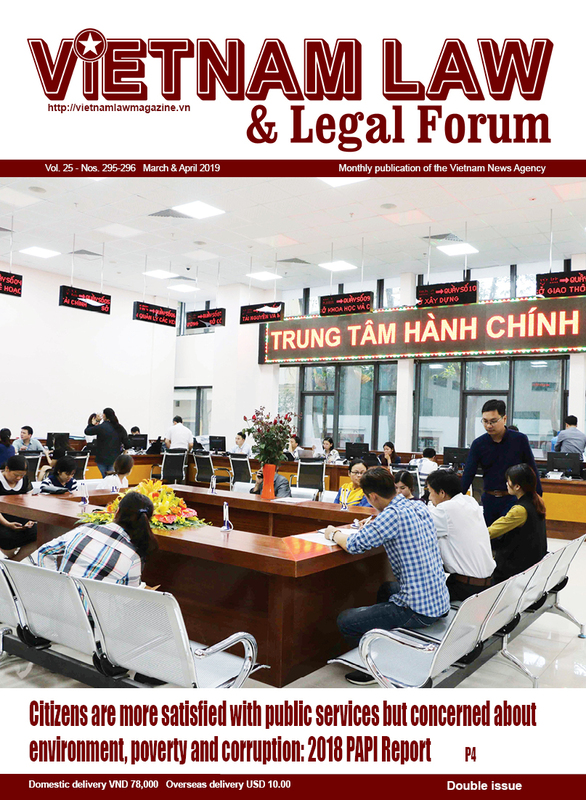 Invalid contracts in general and void contracts in particular are provided in the 2015 Civil Code (the 2015 Code) on the basis of adhering to the principles of recognition, respect, protection and guarantee of civil rights; the fundamental principles of the civil law; and the principles on performance of civil rights and limitations on performance of civil rights. 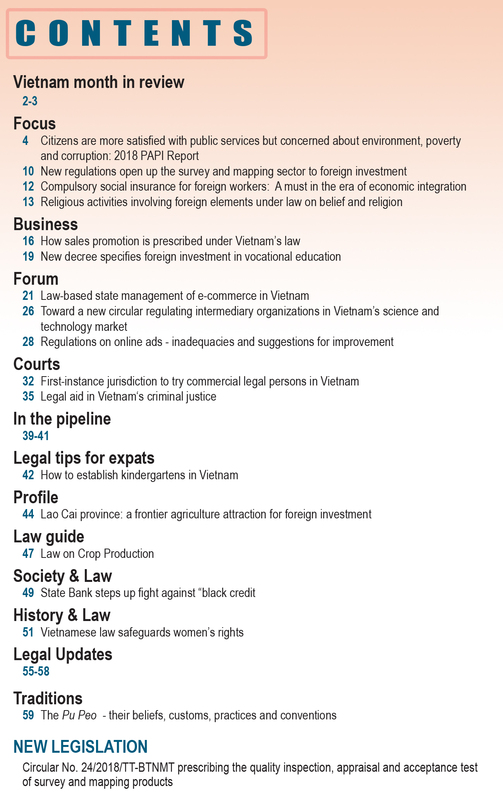 This article deals with some issues on void contracts under the current private law of Vietnam. 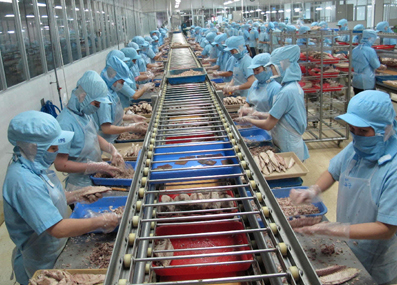 The Ministry of Labor, Invalids and Social Affairs is still working on draft amendments to the 2012 Labor Code, focusing on such issues as the Code’s governing scope, wage and overtime working hours, special labor, establishment of industrial relations, and unscheduled inspection. 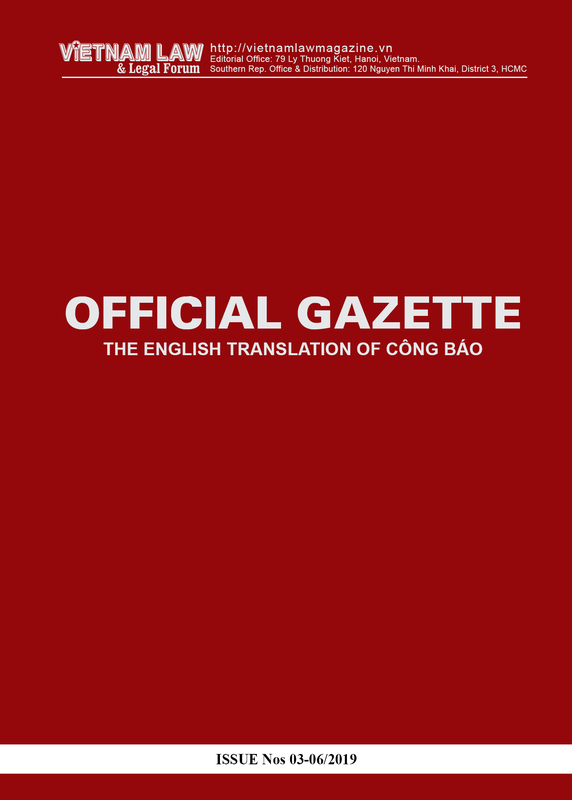 Whenever spring comes, all Nung ethnic people feel excited in the boisterous atmosphere of lion dance. 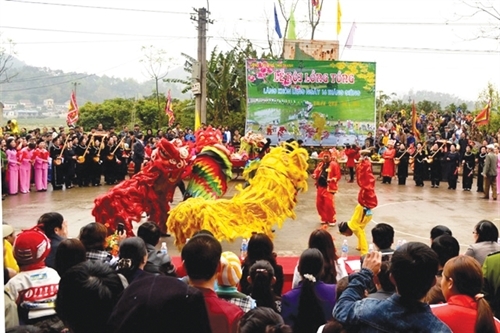 The lion dance of the Nung, which is believed to originate from Chinese lion dance in which performers mimic a lion’s movements in a lion costume, reflects the courage and nature-conquering process of the group. It also expresses their wish for bumper crops, prosperity and happiness in the new year. 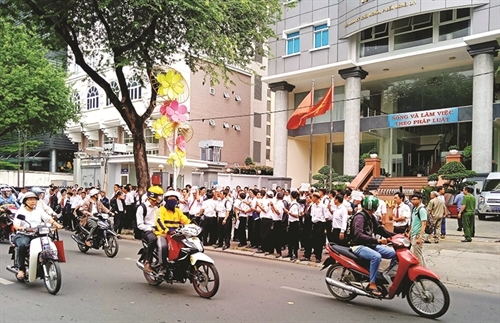 According to a government report, during 2011-15, 508 SOEs were equitized. 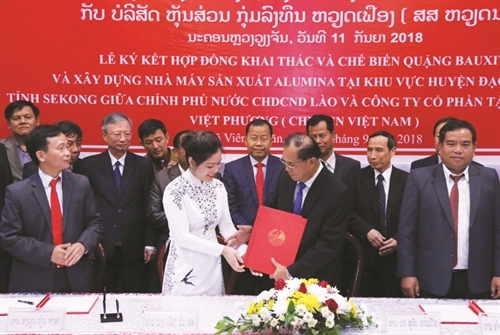 The speed of equitizing big SOEs has been recognized to increase significantly over the past five years. As of October 2016, there remained 718 companies in which the State held 100% of charter capital. For the period from 2016 to 2020, the Government has identified enterprises where the State holds 100% of capital and dominant shares, including those operating in key industries, important geographical areas, and security and defense fields, applying high technologies, requiring large-scale investment and creating socio-economic impetus that lack investment from other sources. 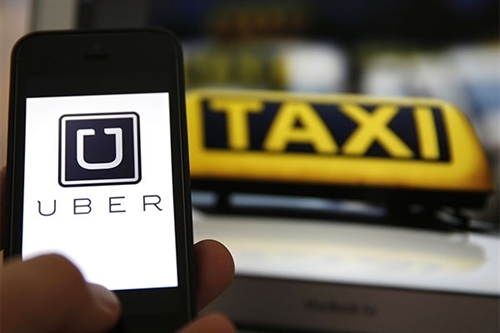 Automobiles offering taxi services through the application of e-software, such as Uber and Grab taxis, would have to put a light box “TAXI E” (electronic taxi) on their roof, according to a draft decree prepared by the Ministry of Transport. On November 26, the National Assembly (NA) issued Resolution No. 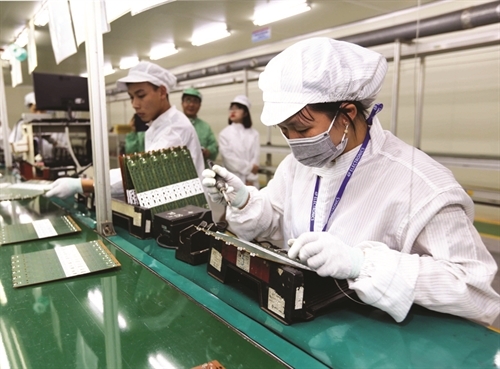 10/2014/QH13 aiming to further improve the effectiveness of the economic restructuring through 2015.